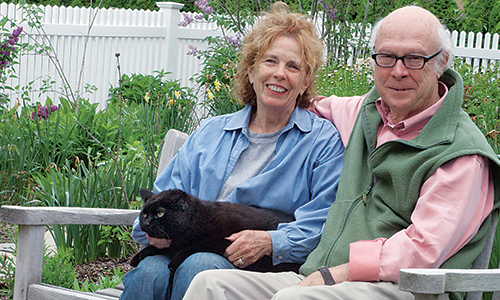 A thankful Connecticut couple establish research fund to recognize the care their cat received at Cummings Veterinary Medical Center. Clinical progress and excellence in patient care is made possible by extraordinary philanthropy — at every level. Hospital clients of Cummings Veterinary Medical Center appreciate our teaching hospitals and clinics on a personal level. Those who care for your family’s pets are frequently thought of as extended members of the family themselves. This is particularly so when lifesaving measures make a world of difference. Please help us help you. Clients who extend their generous help make a world of difference for Cummings Veterinary Medical Center and Cummings School’s mission of healing animals, helping humans and transforming global health. 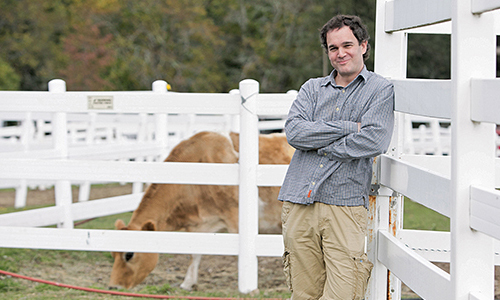 We invite you to make a world of difference for animals and the community who cares for them.